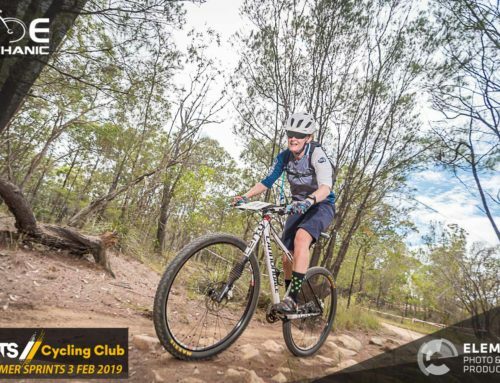 The organisers of the incredible ‘Rotary Ride the Range’ made the decision to promote their event in the best possible way – that’s right, a promotional event video production. 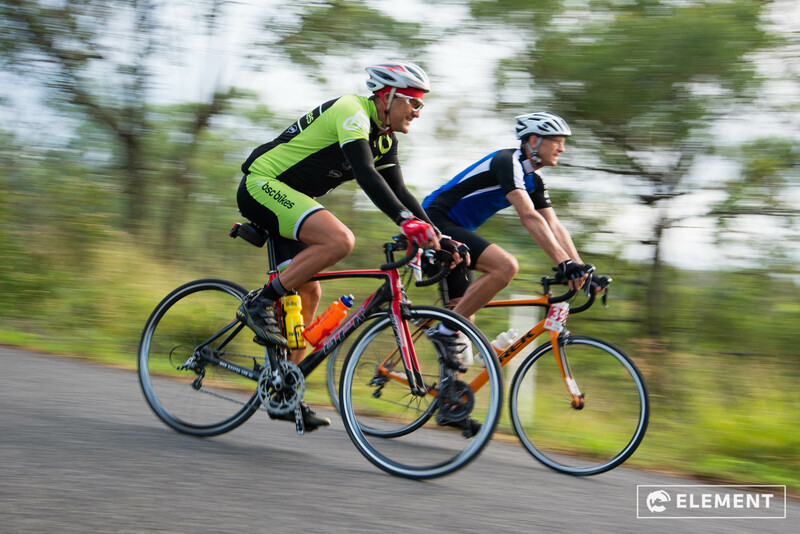 Event Videos are so good at engaging, convincing and prompting action from those people who watch them. Hundreds if not thousands of people simply WOULD NOT KNOW ABOUT YOUR EVENT if videos weren’t so hugely popular and widespread throughout social media and the internet. 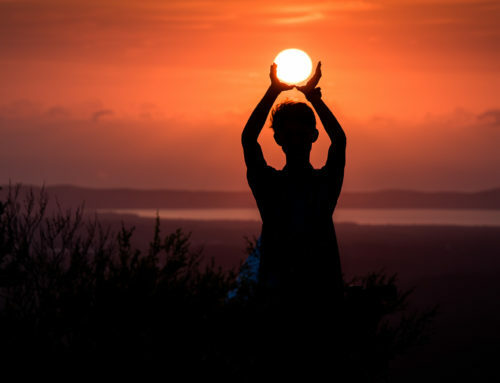 The results speak for themselves – and with very minimal effort, social media advertising can also help to grow your reach significantly. 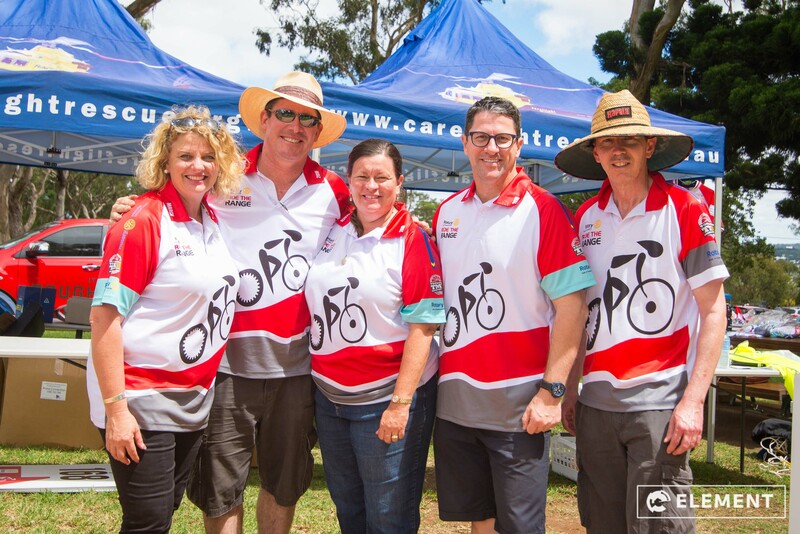 We were absolutely thrilled to jump on board with the worthy cause of Toowoomba’s Ride the Range as they raised funds for RACQ Careflight. 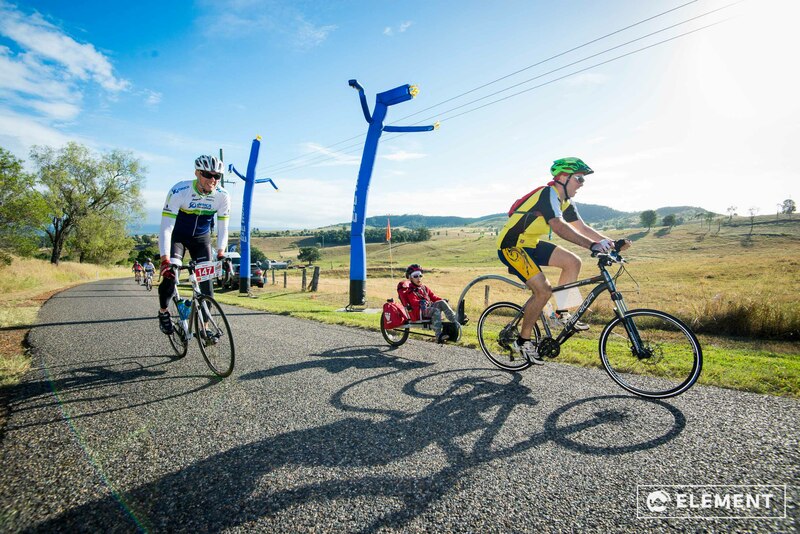 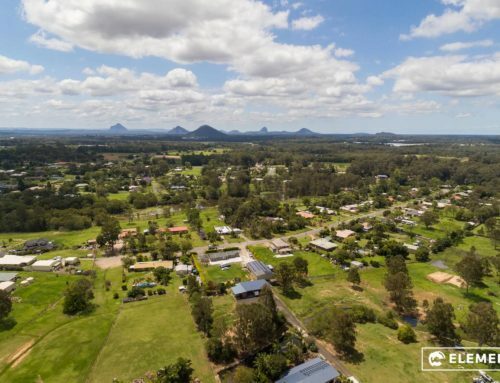 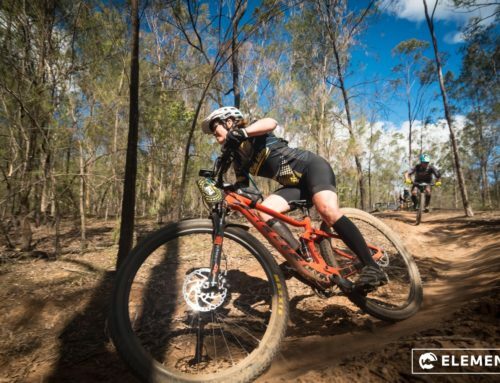 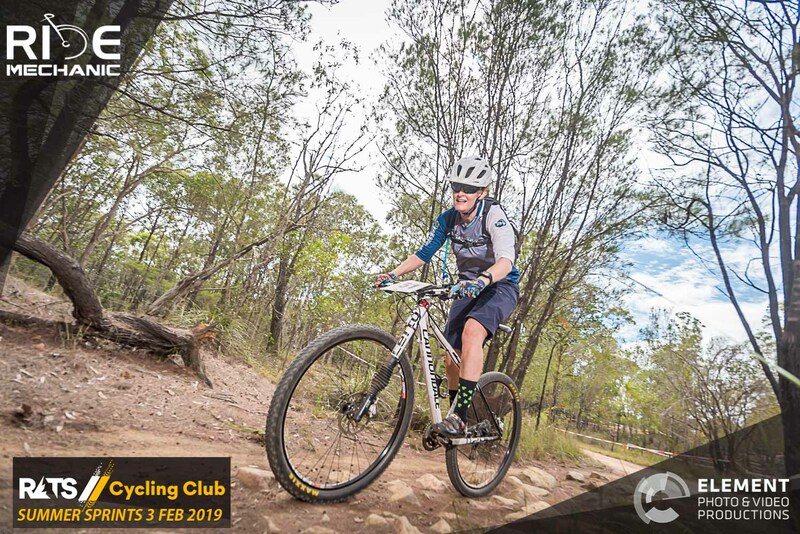 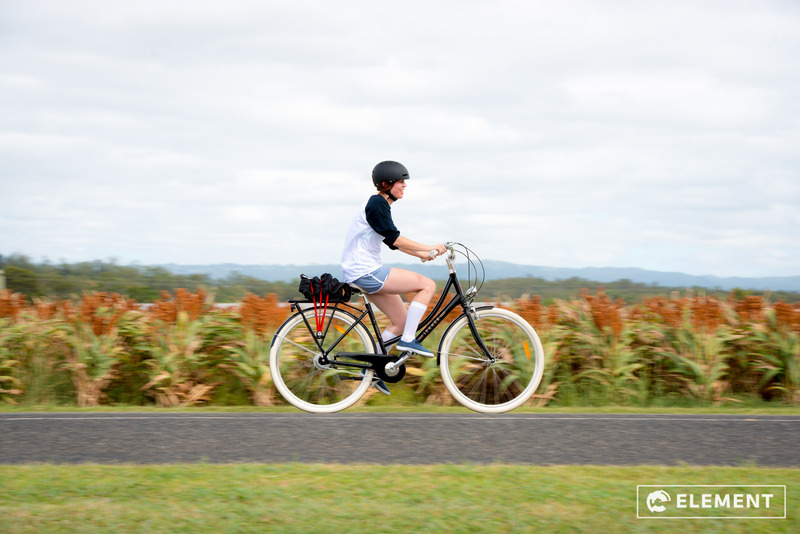 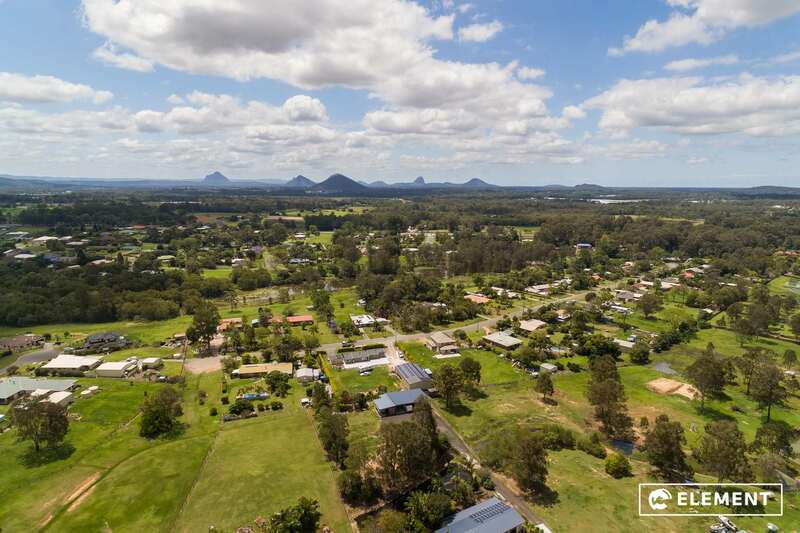 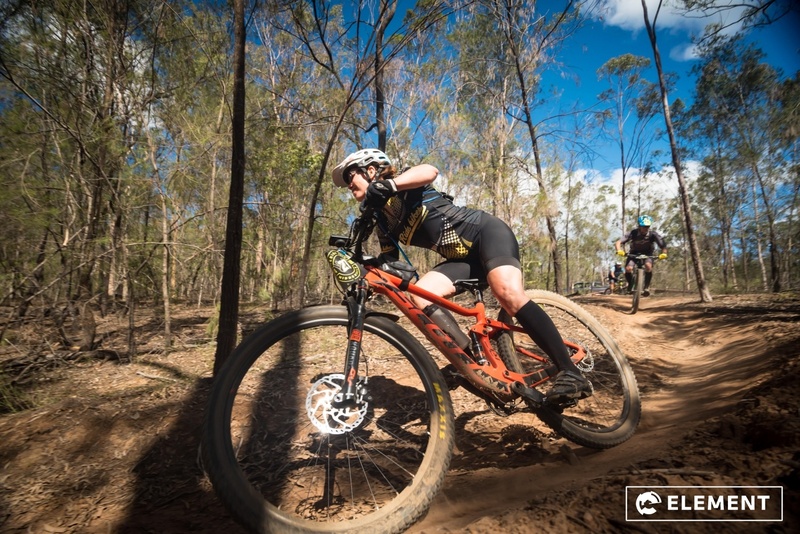 The Rotary Ride the Range, managed by The Event Group Toowoomba, is held annually from Picnic Point and features a range of Road Cycling distances (from 50 – 160km) as well as Mountain Biking options. 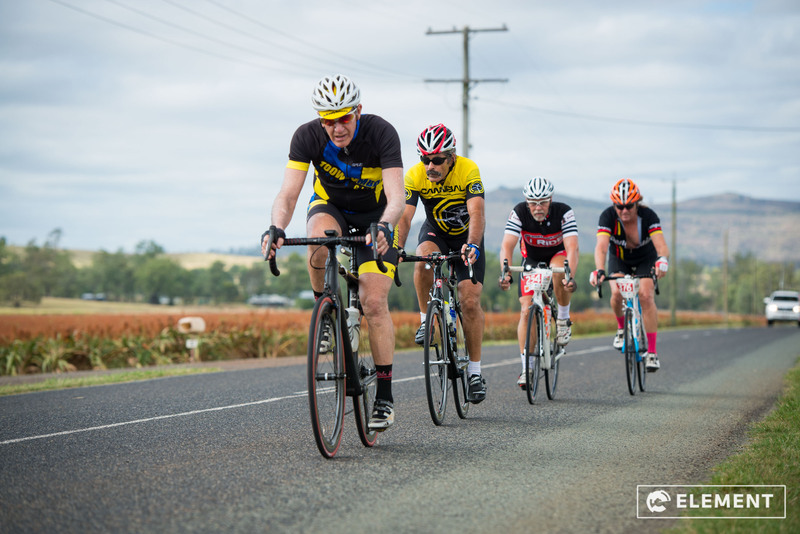 We look forward to watching the event grow as it gains popularity over the coming years. 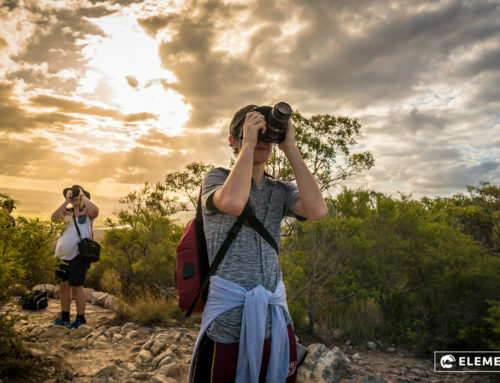 Find out more about our video production services here.